After refusing to go back to a life of crime, the yellow cuddly minions desert their fearless leader, Gru (Steve Carrell). But, after losing his job and finding his long-lost twin brother, Dru (also Carrell), Gru is tempted to go back to his villainous ways. “Despicable Me 3” is as cute and funny as its predecessors, “Despicable Me” (2010) and Despicable Me 2” (2013). There are so many random parts of the movie, but it all comes together for a wacky, whimsical animation. The glue that holds this film series together is Gru. Carrell worked double-time in the third installment with the introduction of the new character. The audience gets twice the amount of clean comedy. Carrell is a comedic genius, and his success with “Despicable Me 3” only confirms his range and brilliance. Based on this article’s title you might actually think I am prepared to write a letter to the 249 million White Americans, but I’m not. It’s cool though, because the movie-turned-Netflix series “Dear White People” pretty much sums up all of my sentiments. Netlfix released a 10-chapter series (April 28) about the Black students at the Ivy League college Winchester University. Few in numbers, these students quickly discover that race plays a significant role in their interactions on campus. After a prestigious White group throws a Blackface Halloween party, tensions rise and creates a domino effect of other racially-motivated events. I appreciate the transition from the big screen to computer screen. The Netflix series picked up right where the 2014 film left off, and, equally important, the TV series retained some actors from the movie. I was skeptical at first. But, the TV show version of “Dear White People” ceases all apprehensions with its dry humor and hard truths. Even the title makes White people cringe of guilt and misconception. What is typically the proper letter salutation has now become an outcry for millions of voices to be heard. Renée Zellweger returns in one of her signature roles! It’s time for you to see Universal Studios’ new comedy BRIDGET JONES’S BABY. The screening is Tuesday, September 13th at 7:30pm at the AMC Waterfront. Please comment below with your favorite Rene Zellweger moment. 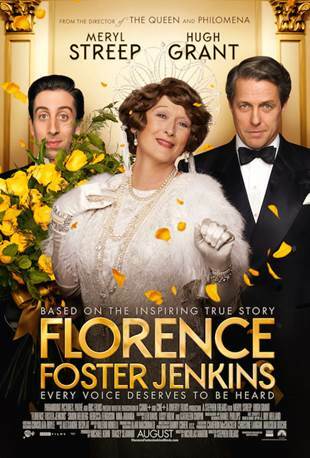 In theaters August 12, Florence Foster Jenkins will be screening at AMC Waterfront 22 on Monday, August 8 at 7:30pm. Please comment below with your favorite Meryl Streep or Hugh Grant moments. Basically any movie that includes Hugh Grant and love is a film I want to see. I enjoyed Notting Hill (1999), Love Actually (2003), and Nine Months (1995). Find out what happens when a lethal CIA agent (Dwayne Johnson) and his former schoolmate (Kevin Hart) encounter shootouts, double-crosses and espionage while on a top-secret case. 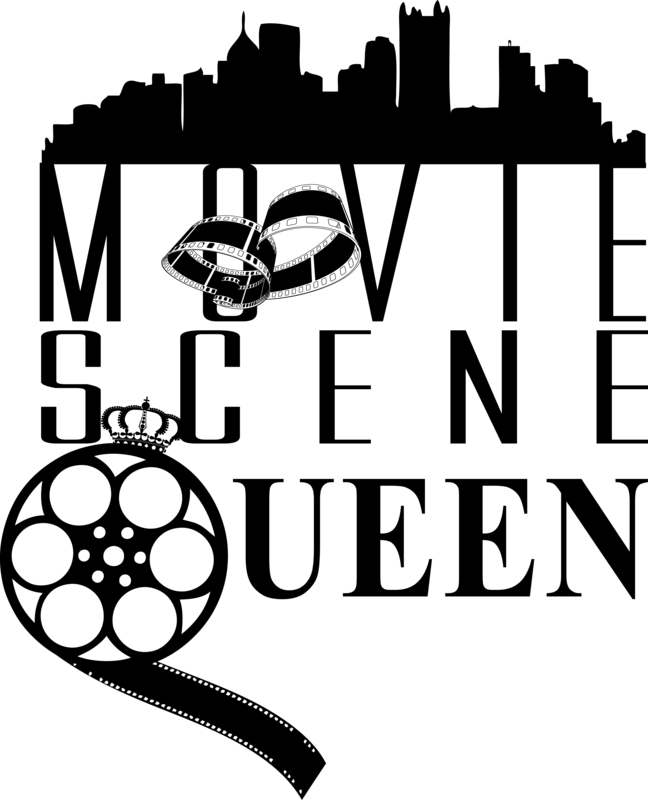 The screening will be held on Monday, June 13th in the Waterfront. Please comment below with your favorite comedy duo. 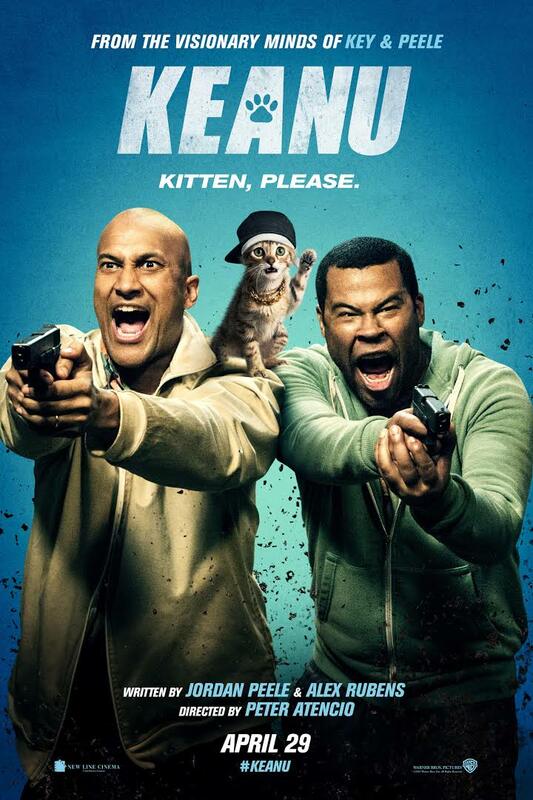 Starring the infamous comedy duo Key and Peele, Keanu is about a pair of friends who hatch a plot to retrieve a stolen kitten by posing as drug dealers for a street gang.